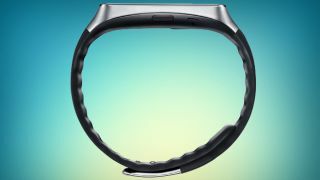 According to a new report, Samsung's next smartwatch will launch in the second half of this year and will include support for NFC, allowing the wearable to be used to make mobile payments. Samsung has already announced Samsung Pay, its rival to Apple Pay and Android Pay, which will be coming to "select partners" in the US and Korea next month. It was only a matter of time before Samsung began releasing devices that were able to make mobile payments with Samsung Pay, and it looks like its next wearable will be one of the first. Even without NFC, Samsung's next smartwatch will be a wearable that's worth keeping an eye on. It will apparently be Samsung's first smartwatch with a round face and will come with a rotating bezel that will let you select apps. We've also heard rumours that it will support wireless charging and could be dropping Android Wear, in favour of an operating system based on Tizen.